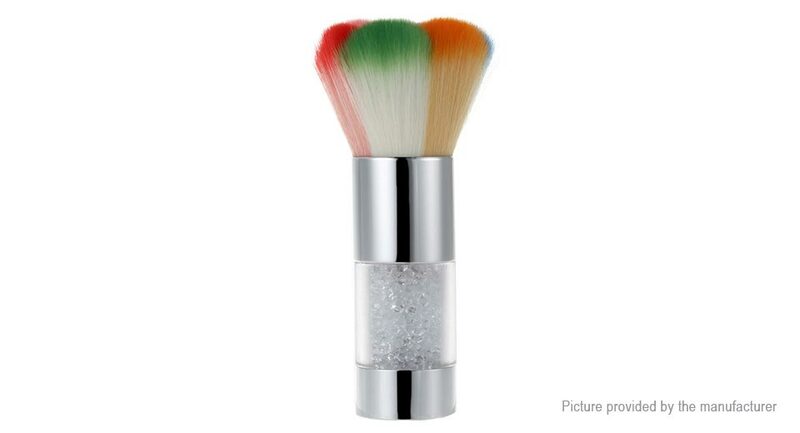 Soft fiber brush give you unbelievable enjoyable feeling when touching it with fingernails or for facial care. Fiber wool is soft and skin-friendly, you can try it on your face and palms. Better effect, clean with scrub cream, etc. Easily remove dust particles in the process of the nail polish produced on the nail. Can also be used as blush brush.